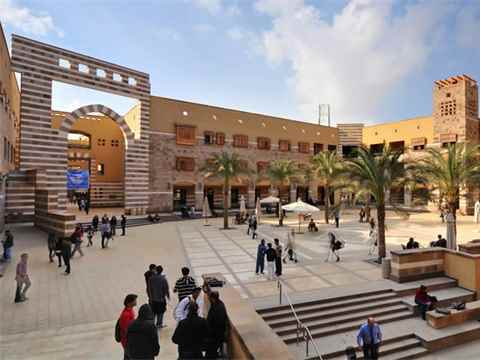 The third LafargeHolcim Roundtable for Sustainable Construction “Re-materializing Construction” was a workshop positioned to discuss content, choreography and potential outcomes of the LafargeHolcim Forum for Sustainable Construction “Re-materializing Construction” to be held at the American University in Cairo (AUC), Egypt from April 4 to 6, 2019. 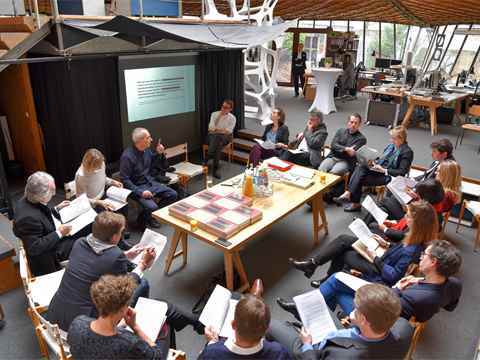 The Roundtable included four workshops to devise a clear agenda in preparation for the Forum, and followed two successful Roundtables – the first organized in collaboration with MIT at Endicott House in Dedham-Boston (2014) and the second hosted by ETH Zurich at the Werner Oechslin Library in Einsiedeln, Switzerland (2015). 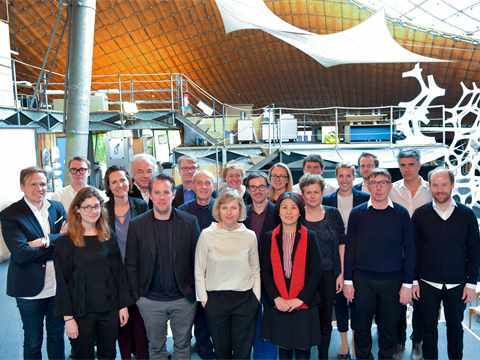 The third LafargeHolcim Roundtable was hosted by Werner Sobek and held in March 2018 at the Institute for Lightweight Structures & Conceptual Design (ILEK) at the University of Stuttgart, Germany. The material intensity of mainstream building practices is unsustainable. The construction sector not only uses an extensive amount of material resources, but it is also responsible for the use of material compounds that are harmful to both humans and the environment. The quantity and quality of materials used in construction and the amount of energy consumed in buildings over their entire use-cycle point to the impact that better material protocols could have in lowering emissions and in reducing dependence on resource extraction from the natural environment. Although increasing energy efficiency as well as the use of renewable energy sources have been an obvious first step in this process, it is now necessary to foreground material stocks and flows in order to further the objectives of sustainable construction. “Re-materializing construction” suggests a shift in material production and use toward a regenerative pathway. Insofar as the effects of the building industry on the environment are significant, construction is the place where opportunities for change reside. Construction, in other words, is both the problem and the solution. The 3rd LafargeHolcim Roundtable was hosted by Werner Sobek and held in March 2018 at the Institute for Lightweight Structures & Conceptual Design (ILEK) at the University of Stuttgart, Germany.